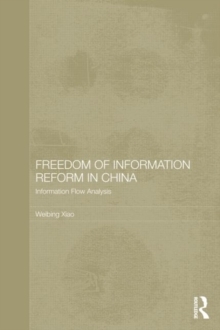 Freedom of Information (FOI) in China is often perceived as a recent and intriguing phenomenon. 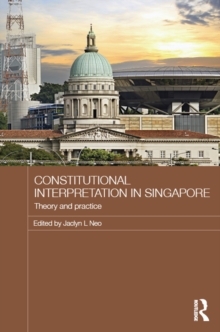 This book presents a more complex and detailed understanding of the evolution of FOI in China, using information flow analysis to explore the gradual development of government receptivity to FOI in an information environment through time. 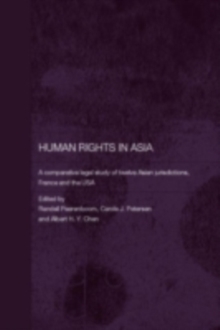 The book argues that it is necessary to reassess the widely divergent origins of FOI reform in China, and asserts that social, political and legal factors should have central roles in understanding the development of FOI in China. 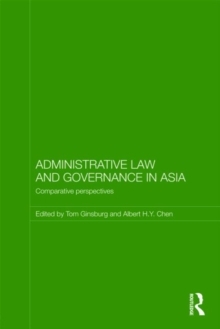 The book uses information flow analysis to find that FOI reform in China formed part of a much longer process of increased transparency in the Chinese information environment, which gradually shifted from the acceptance of proactive disclosure to that of reactive disclosure. FOI thus has become a beneficiary of this gradual transformation of the Chinese information environment.